With the arrival of Amish Tripathi’s Shiva Trilogy, many have become smitten by this mythological character. Some of us might have even wished to have a human form of his as our better half. A stature which we can look upto, an embrace protective enough to shield his love from malice, a voice to die for, wrath which can burn the entire world, and when calm even a moonlit sky will seem tumultuous. However, if we are asked how we would imagine Shiva to look like, who will come to your mind at the fraction of a second? Yes! We know who you are thinking of and the feelings are mutual as we too are talking of the same person. 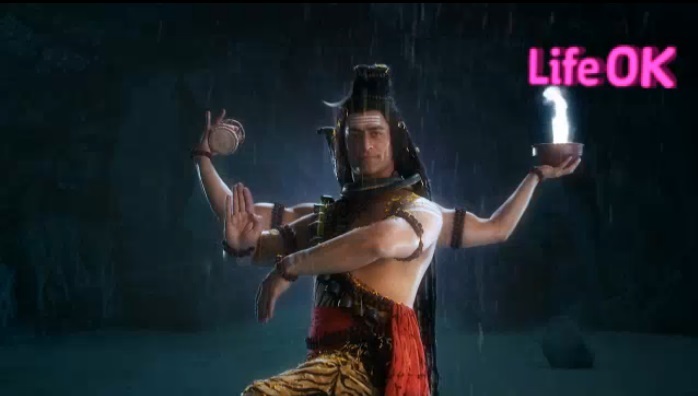 We have seen many actors portray Lord Shiva on screen but none have left an impact like he did and we believe that if any other artist emerges as the deity they will have a tough time to replace the most celebrated and revered Shiva of the small screen of Indian television – Mohit Raina. Decades ago when the only channel on Indian television was Doordarshan and daily soaps were a rare thing, our Sundays began with mythological shows. But with time, this scenario underwent an evolution and that which used to be infrequent became convention and vice-versa. The fan base, nowadays, wants more reality and participation, leaving behind the days of supernatural and mythological show days. Hence, trying to come up with a show like Devon Ke Dev — Mahadev, during a time when talent hunts and reality television shows have received huge viewership, has been a plunge for the directors and the team behind it. Therefore, they had to be doubly sure that their show reaches out to the audience and captivate them in such a way that it does not slip into oblivion. The first that would attract the masses is the cast and we have to give it to them as they have done a commendable job in assembling the cast. 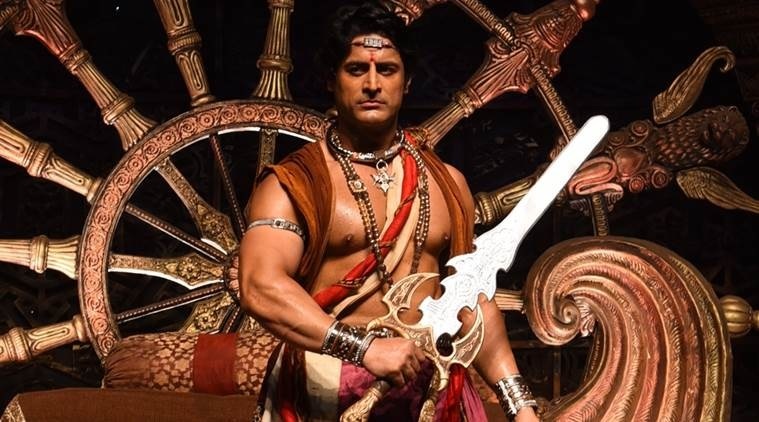 The first thing about any show is the protagonist and needless to say that deciding on Mohit Raina in the title role has been the USP of the show. No wonder, after people started to watch the show there was a well-knit world of Indian mythology which we enjoyed watching and pondering on. When we first saw the dimpled Shiva, many of us who have lived not through years but television show leaps, must have tried to recall where and when we have seen this face as it looked familiar. However, in a few days we stopped recapitulating as we admired him the way he appeared in the Like OK show, and earned the place of Mahadev. There are some who believe in destiny and then there are others who believe in willpower, and as far as Mohit is concerned, he held the rein of his career with immense determination. He was born to P.L. Raina and Sushma Kumara on 14th August, 1982, in Rajouri district, Jammu and Kashmir. 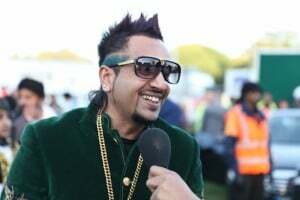 After completing his schooling from Kendriya Vidyalaya, Jammu, he enrolled in a bachelor’s degree in Commerce from Jammu University. Step By Step To Stardom!! The owner of a flaunt-able physique, Raina weighed 107kgs as a teenager, but he wanted to enter the glamour world and he could not let his weight become an obstacle. He knew model hunts were one of the sure-shot ways to enter the world of television or cinema; therefore, he took up rigorous workout sessions and lost 29kgs. Having attained a desired build, he participated in the famous Grasim Mr. India 2005 contest, and his hard work paid when he was placed among the top 5 contestants. The following year, he got his first acting break with the launch of Star Plus hyped sci-fi show Antariksh Ek Amar Katha. Star Plus’ Executive Vice President of Content, Deepak Segal had said about this show, “It’s the first ever mega sci-fi series on Indian television that will see the use of hi-fi gadgets and will surely create a cult amongst younger viewers.” Although he did not play the lead in the show, he got recognition to be cast in the Mithun Chakravarty starrer film Don Muthu Swami as Jaikishan (Don Muthu Swami’s Urdu teacher), directed by Ashim Samanta. 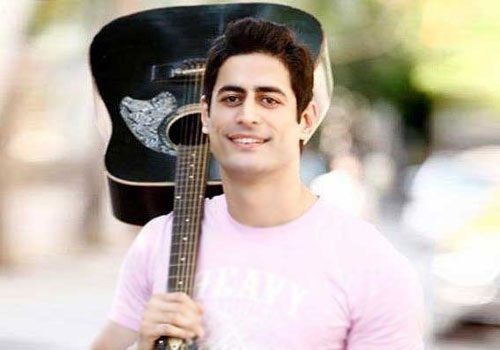 This film did not do well at the box office and rather than being disheartened, Mohit chose to return to the television industry and chase his dream. He was then seen in another show Chehra on Star Plus which was first telecast on 16th March, 2009, wherein he played the male lead paired opposite Hritu Dudani (Bandini – the protagonist). After Chehra, Mohit was seen in the Sahara One serial Ganga Kii Dheej placed in the backdrop of a fictitious village in West Bengal known as Kaliganj. The story revolved around Paakhi, played by Leena Jumani and in this Raina portrayed the character of Agantuk. This show went off air on 3rd June, 2011. 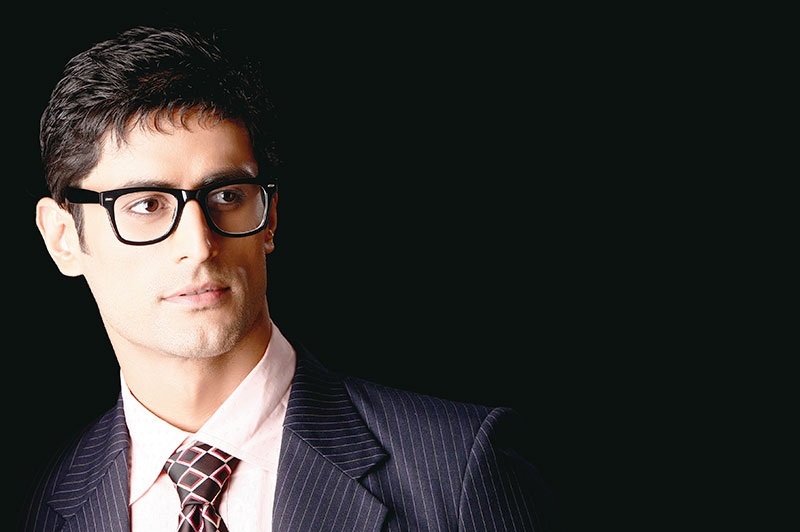 What came next was a big breakthrough in Mohit Raina’s career graph! He was approached for the role of Mahadev in one of the epic shows of Star India, Devon Ke Dev — Mahadev, directed by Nikhil Sinha, Manish Singh, Govind Agrawal, Satish Bhargav. Raina received this project just two days after the death of his father (who was a staunch follower of Bholenath) and he accepted this thinking it to be a sign from his demised father. 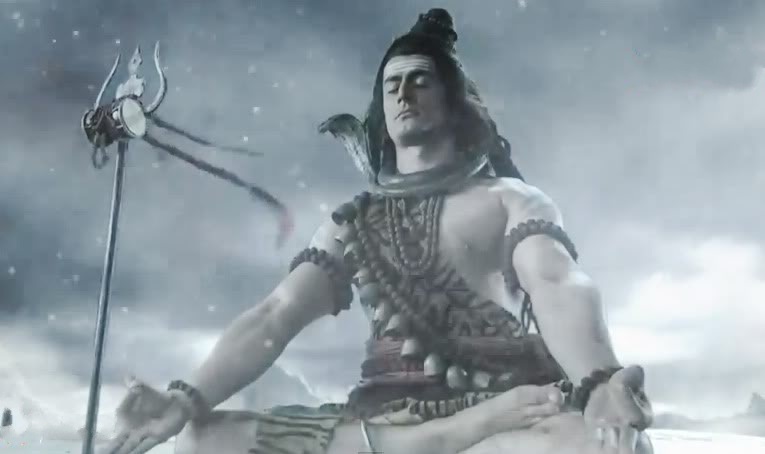 As a child he used to accompany his father for worshipping Shiva and this was how he too developed a sense of spirituality while he learned about the legends associated with the immortal. Signing up for the role was just the beginning of a new journey and along with this came tasks which required unrelenting focus and dedication, after all, portraying Nataraj in a human form was not going to be a cakewalk. He had to prepare himself in many ways and one of that was to learn the Indian Classical dance form – Kathak. And all his fans do appreciate the efforts he has made for portraying the divine being. Learning Kathak was indeed a prerequisite as this was one of the most passionate characters he played on the show, and he tried his level best to make it perfect to the T.
This show had a great fan following which was always on the rise and the TRP said it all. 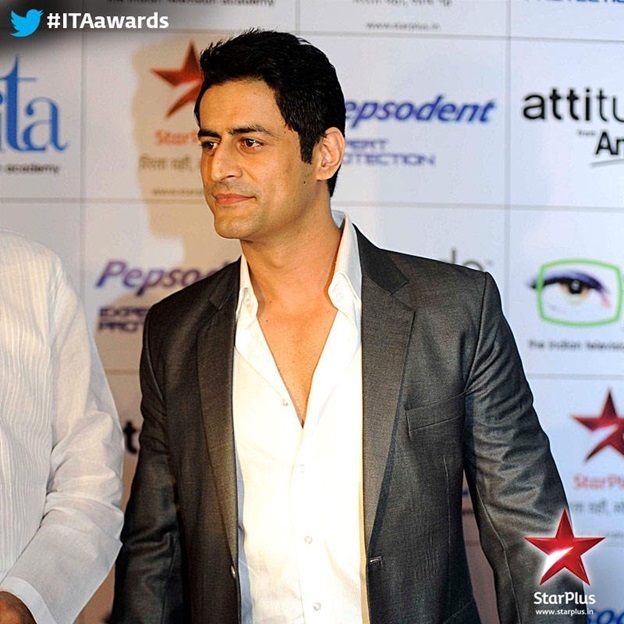 In 2012, Devon Ke Dev — Mahadev was given special recognition when it received the ITA Scroll of Honour. However, to the dismay of the audience, this show went off-air on 14th December, 2014, after completing over 800-episodes. Although Sati’s (Mouni Roy) role ended in the beginning of the show, the chemistry which Mohit and Mouni conjured was quite enviable. Rumours even have it that the onscreen couple are dating each other, but when asked about this, the actor chose not to comment. 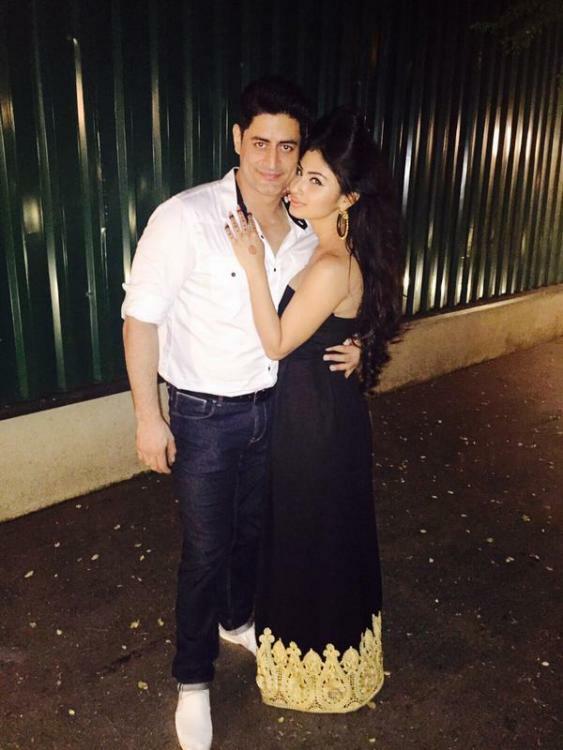 Mouni Roy and mohit Raina have been spotted together several times which clearly explains what is going on between them! Well, it is evident that this Bholenath of small screen has surely won many hearts and rumours are a part and parcel of the glamour world. We do not know if the reel life Shiva and Sati will make it to the real life couple or not but we do wish that we get to see more of him. On this note, we wish Mohit Raina all the luck and hope that he charms us as Ashoka as he has mesmerized us with the portrayal of Shiva.